Help join the fight for children surviving for a chance to play. 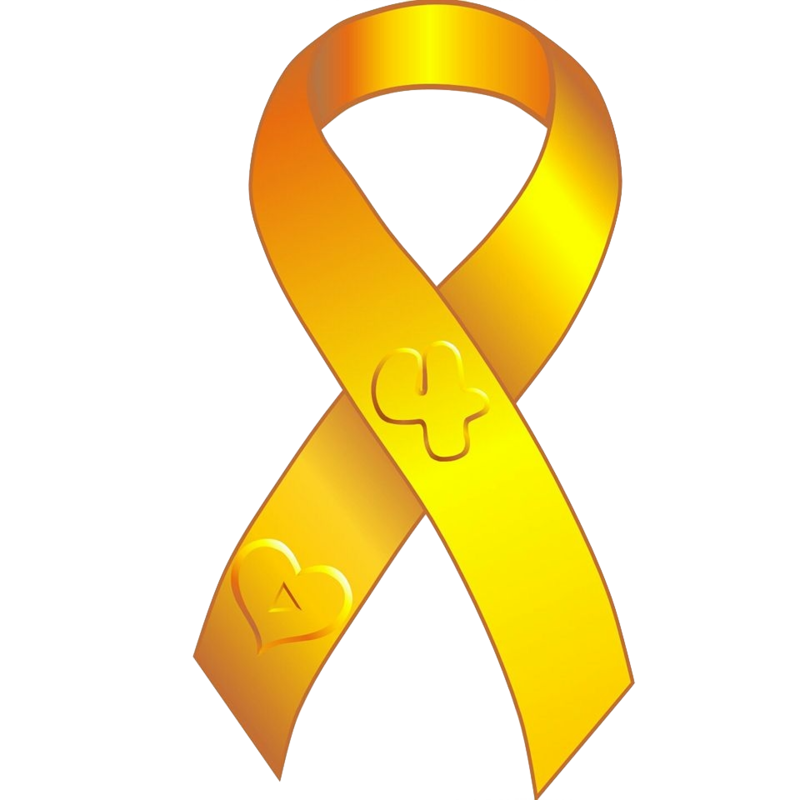 The Play 4 Gold Foundation is dedicated to keeping the memory of children alive through raising awareness for childhood cancer and other illnesses, while also helping their families cope with the pressures and financial stresses the horrible illnesses can cause. Our foundation participates in events of any age to help raise awareness and donations, which are distributed to families and hospitals in need of assistance with expenses for the support of children. Any support and donations, whether big or small is greatly appreciated and used to help children and families in need affected by cancer and other illnesses. If you would like to get involved and bring the foundation to your community, Play 4 Gold will assist in any way possible to help children in your community in need. Our mission is to keep children’s legacy alive by raising awareness for childhood illnesses and helping each other along the way, showing just how much we care. Make your promise to help children and families in need, in any way possible.